By documenting their lives with a health condition, these incredible women are not only fighting stigma and raising awareness, they're helping build communities. From moms toting perfectly (and expensively) dressed toddlers to travel influencers posting bikini selfies at 5-star tropical resorts, Instagram has no shortage of people showing off curated, unrealistically perfect lives. But there are also amazing activists on social media trying to do something radically different: show the world, in raw, vulnerable detail, what life is like with a chronic illness. These people represent a new wave of anti-ableist sentiment on the Internet, working to raise awareness and fight for other chronically ill people, while also showing that life with a health condition is like any other: a mixture of the good and bad, the beautiful and the ugly, and the painful and the pleasurable. If you want to follow Instagram influencers who help you celebrate life, with or without chronic illness, here are 8 amazing women you should follow. A graduate student in dance therapy, a field usually dominated by able-bodied folks. Instagram user ChronicZebra documents her journey with several chronic illnesses, including Enlers-Danlos Syndrome, Mast Cell Disease, and Dysautonomia, among others. ChronicZebra serves as an example that people with all sorts of conditions can get outside and do what they love, and that they can use resources to help them (like canes, wheelchairs, etc). Follow Mairead for a blend of health tips, real-life experiences, and a healthy dose of feminism and activism, plus some beautiful nature pics. 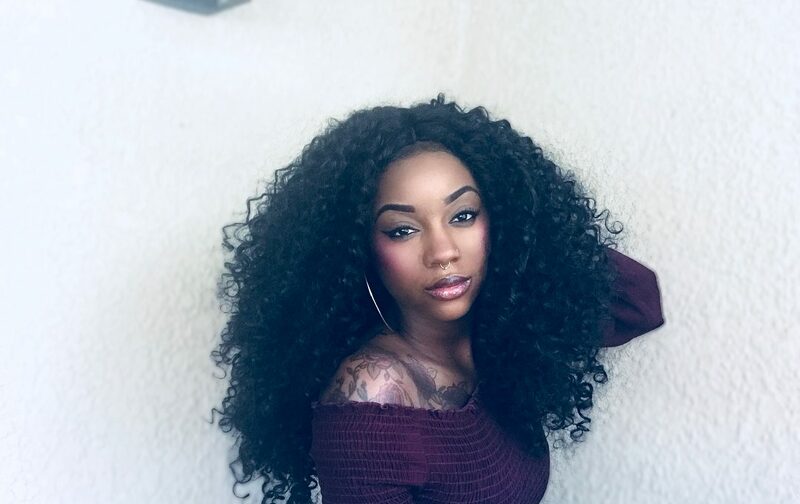 Ariel Lawrence, who goes by JustALittle_Suga on Instagram, lives with diabetes and fights hard for representation of people of color in the chronic illness community. 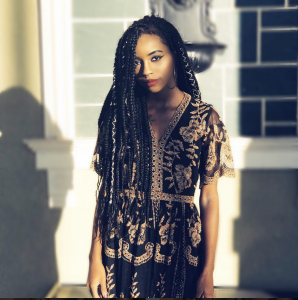 “I’ve lived with Type 1 Diabetes for 12 years,” she says.” I’m also a native New Yorker who is passionate about addressing educational inequality, finding a good street festival and West African dance.” Advocating for “diabetics on the margin,” like herself, Ariel’s Instagram is an empowered space which aims to live the change Ariel would like to see. 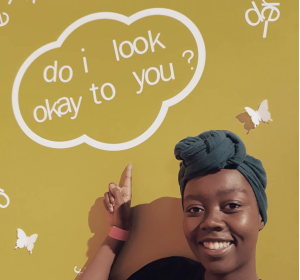 Jameisha Prescod, or Jam, is a documentary filmmaker in London, who also lives with lupus and other conditions. 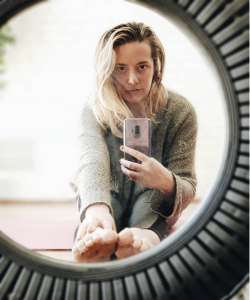 She started her account in 2014, and today, it is one of Instagram’s best spaces to connect with other people dealing with chronic illness. 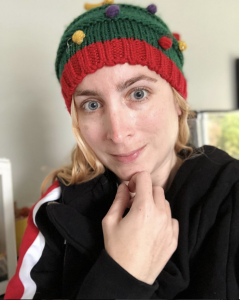 She says: “ Not only has the platform started to raise awareness for chronic illness, it’s become a community for chronic illness patients to uplift and support one another which I think is equally as important as raising awareness.” Find her at YouLookOkayToMe on Instagram. 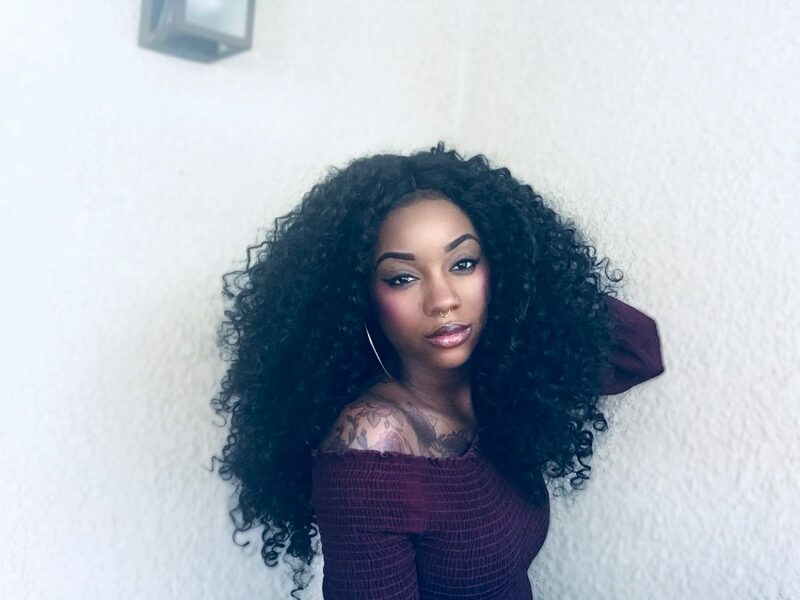 Taleah Javon, who goes by Leah, is a 23-year-old with the chronic illness works, including lupus, Sickle Cell, Crohn’s disease, fibromyalgia, and asthma. Although Taleah has been sick for seven years, a thread of powerful optimism and willpower extends throughout her account. 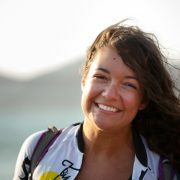 She is graduating with her BS in Psychology this year and wants to be an advocate for sexual assault victims. 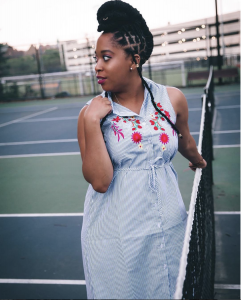 Follow Taleah for honest posts about her struggles, and a living example of body positivity: she refreshingly embraces the beauty of herself and others, without reinforcing beauty myths or perpetuating shame. Find Leah Javon on Twitter @LeahJavon, and on Instagram. Abby James is a wife and mother from Perth, Australia, living with multiple chronic diseases, but she writes especially about Chronic Fatigue Syndrome (CFS), and how she balances the needs of her illness against her needs as a woman, mother, and writer. On her personal Instagram account, she posts beautiful pictures with an ethereal, vintage look, but it’s her founding of the Tired Girl Society that put her on this list. A platform for women with chronic illnesses to connect to one another, the Tired Girl Society gives spoonies a way to connect to one another, and find strength in solidarity. 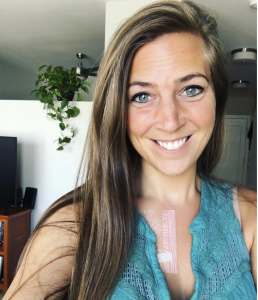 “I truly believe there is life to be lived and celebrated alongside the limitations that chronic illness causes,” she writes. “The Tired Girl Society society is a way to offer that as a safe, vibrant online space. 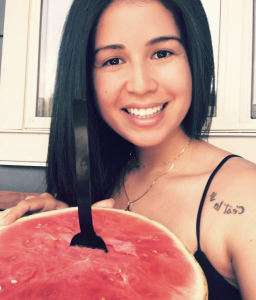 Tatiana’s various autoimmune diseases, which include psoriasis and digestive problems, caused her to turn to a mostly fruitarian diet for relief. Under her First Prioritea Instagram account, she shares great juicing recipes, as well as tips on what fruits and vegetables to add to your diet to manage flare-ups. Her tips may not work for everyone, but if nothing else, you can see some darn beautiful fruit on her feed. 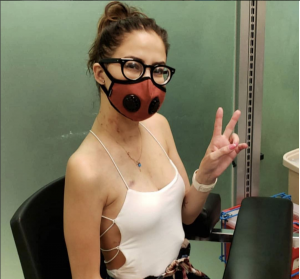 Fight2Breathe is the Instagram account of Caleigh Haber, a two-time lung transplant survivor, who now advocates for others with breathing issues and cystic fibrosis. Through her Instagram account, she shares her recovery story, and aims to raise awareness of CF. It’s the perfect account to look at when you are feeling down about the impact chronic illness can have on your health, because Caleigh is an example of how to face those challenges with bravery and grace. Elizabeth Kestrel, who has cystic fibrosis, fills her Prettiest_Unicorn Instagram account with a fun mix of cosplay and chronic illness awareness, with a few cat pics thrown in for good measure. She talks about her disease while also discussing the other things that make her life worth enjoying. Her disease doesn’t define her, but it is an important part of who she is, and she communicates that with sincerity, vulnerability, and a wide stream of humor and fun. There are many ways to be a chronically ill person, and no wrong way to engage with your own disease. Each of these influencers has taken different routes to share their story and connect with others; hopefully among them you’ll find an account you really enjoy. Social media can be a powerful tool for change, and each of these people has decided to use it to help them make a difference. There’s nothing more incredible than that.